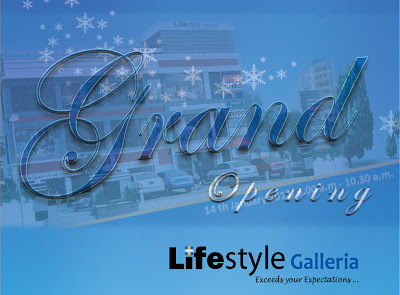 Lifestyle Galleria, an elegant showroom for all the home needs enormously built in 20,000 square feet area with the construction of ground plus two storeys along with greater interior work and fully furnished style is the added attraction of this mega mall. 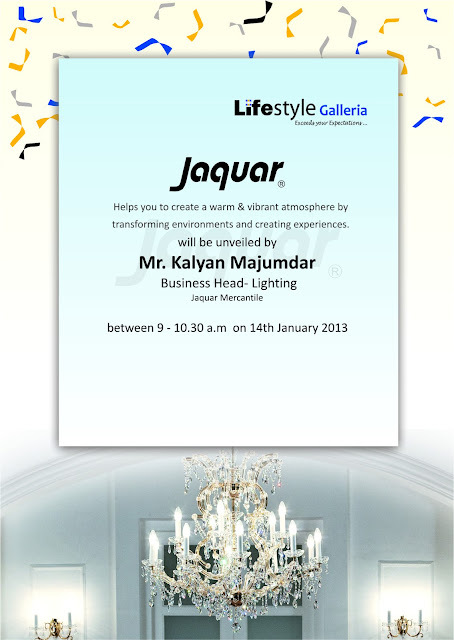 The floors will showcase the various superior brands of Bath fittings; Tiles etc. which makes customers’ choice easy to go for the best. 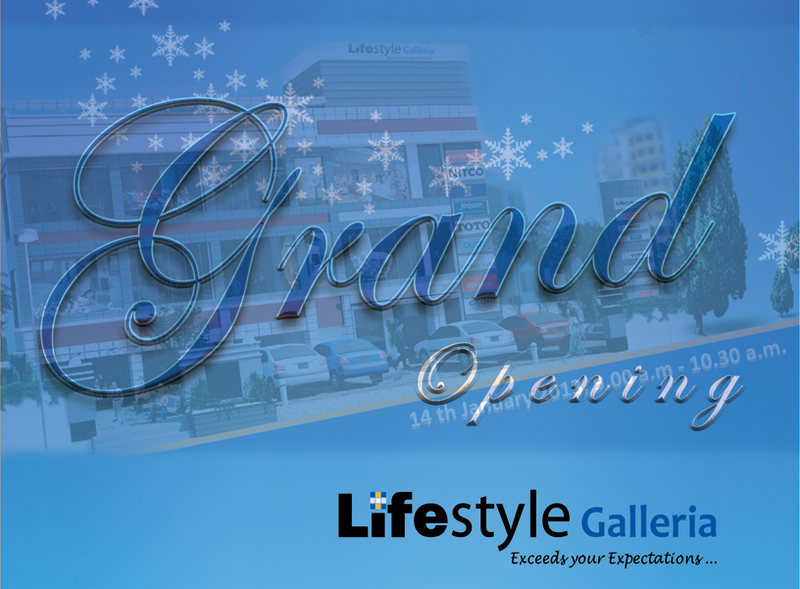 Lifestyle Galleria belongs to a group company which was founded by Mr.B.Rickhab Chand by name Apex Asbestos early in the year 1978. The birth of Cauvery Enterprises in 1987 consolidated their position thereby identifying them as a Trading enterprise. Mr.R.Uttam Chand, son of Mr.Rikhab Chand who played a vital role to bring out this yet another successful organization to make the group bigger and better. In 1997, young Pavan Kumar, who just completed his professional college then, joined the group and started building the organization to a greater strength. The formation of Varsiddhi Enterprises Pvt. Ltd. took place in the year 2008. All housing products under one roof is the main idea of the managing team of the organization as such they worked meticulously every day to make their enterprise as customer oriented. Lifestyle Galleria has the best Bath fittings and Tiles to take care of the finest housing needs of its clients. At present it is showcasing the products of major brands like NITCO, HINDWARE, TOTO, JAQUAR, QUEO, EURO, BENELEVE, SUNHEART TILES and having plans to add more superior brands in the near future. It is the vision of Lifestyle Galleria to bring all the housing products in one roof show casing its features in a best possible manner. Further to bring in new products relevant to building industry to enable the best choice of the customer. To ornament every household of Chennai with our unique and superior branded housing materials is the mission of Lifestyle Galleria. The future products of the Group in line are Steel/Cement/Interior Materials, which makes the work of every customer easy to construct their dream house without much struggle by saving their time considerably.